The road to mainstream adaption of the Bitcoin seems closer than ever, with Bitcoins becoming increasingly popular around the world to own, accept and use. In the US and India, the cryptocurrency is being used a lot as a payment method in start-ups and in Europe there’s many places accepting it to save money in transaction fees. Also the online gambling industry has embraced the Bitcoin, even the fiat-money industry who are saving tons of money in processing deposits and cash outs and are able to do it so much faster. But despite the good tendency, there’s still a long way to go before we are quite there. It looks like Poland is the next place to embrace the Bitcoin and its good things, as Coinzone announced today that they have launched their Bitcoin merchant payment services there. 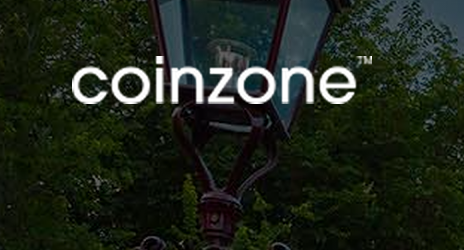 Coinzone provides merchants and businesses with the possibility to accept Bitcoins both in their online and land-based businesses through a simple and cheap integration. Once integrated, the customers will be able to accept Bitcoins in their native tongue and in their native currency, which will be exchanged at the daily exchange rate. What makes Coinzone ideal for smaller, as well as larger, companies is the fact that there’s no monthly subscription fees or minimum amounts of revenue that has to go through them. This makes it a great tool for companies who are willing to reach out to a new crowd and adapt new technology, while saving money in fees. “Coinzone’s payment gateway offers multiple advantages for merchants. Quick and easy to use and requiring no special hardware, our solutions offer a simple and secure way to accept Bitcoin with no associated risk,” explained Manuel Heilmann, CEO and Co-Founder of Coinzone. “Europe represents one of the fastest growing markets for merchants adopting Bitcoin. As the currency becomes increasingly mainstream, it’s changing the way people think about digital money. At Coinzone we’re committed to ensuring businesses across Europe are able to participate in this exciting new payment method – with a dynamic and highly functional solution that’s fully compliant to the local market they operate within,” concluded Heilmann. 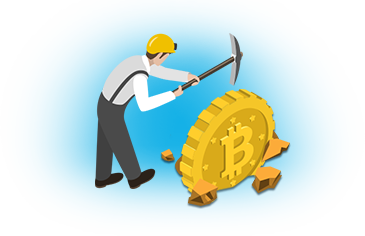 If the Bitcoin adaption becomes a success in Poland, both in the online and the land-based industries, then we might see more countries join the wave and more companies be willing to try and accept the Bitcoin. Overall this is a crucial step in the right direction for the Bitcoin and its quest to become mainstream. Reaching out to new people and companies will only help spread the knowledge of the cryptocurrency and with more understanding how it works, we won’t have to see more articles with “experts” claiming that the Bitcoin is not a currency.